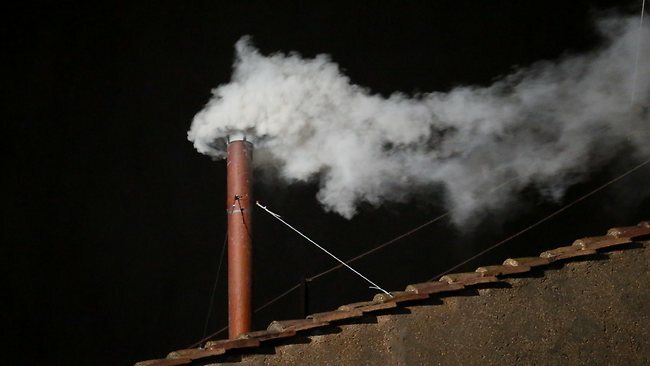 White smoke rising from the Sistine Chapel on March 13, 2013 signifying cardinals have elected a new pope. In a world that communicates at the speed of light, the most important message in the universe wafted at the speed of smoke. So much for the age of sophistication. 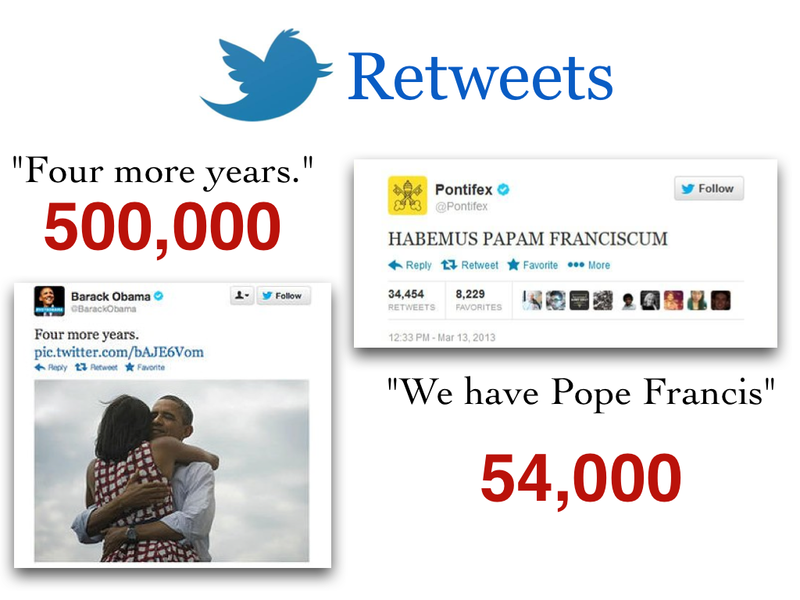 In an instant, two memes went viral—the smoke and the Tweet. 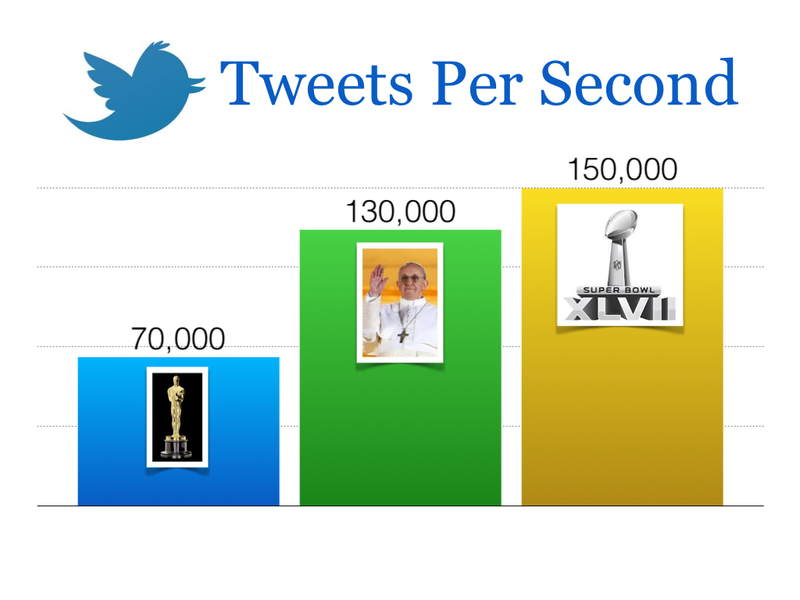 Score one for the Vatican and its integrated cross-platform communications campaign. Together they show how an institution steeped in tradition, deftly and strategically used two very divergent platforms to communicate to the world one of its most important messages of the new millennium.